Yesterday on April 21, 2013 my Fiance and I celebrated our nine year anniversary. For the past few years he has surprised me with an exquisite luxurious dinner in our beautiful city in down town Chicago. He know how much I love surprises so he drops little hints here and there. 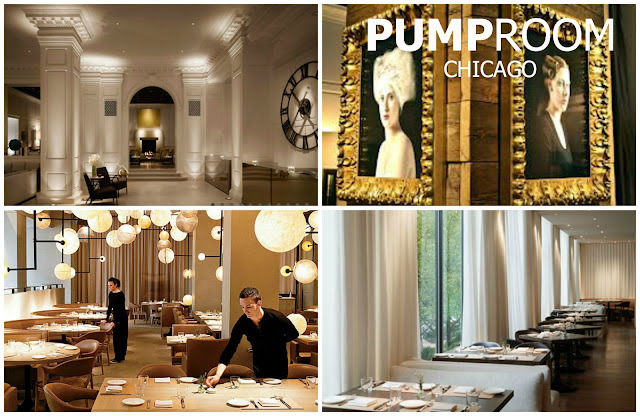 He earned major brownie points making reservations at the PUMPROOM Chicago. Butter Sauce. To finish off our delicious meals we shared the popular dessert: Salted Caramel Ice Cream, Candied Peanuts, Popcorn, Whipped Cream And Chocolate Sauce Sundae. The scenery in the room was mesmerizing. Everything was delicious. We had an amazing experience. We definitely recommend it for a romantic dinner for two. 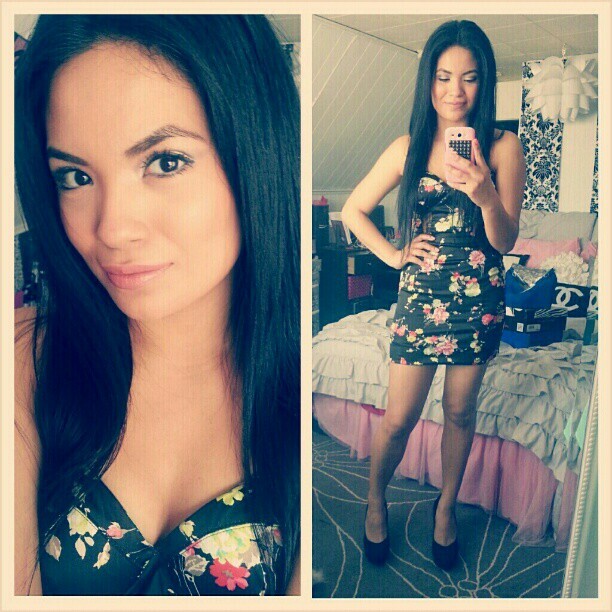 "I hope he likes my dress. All ready for our date! We r celebrating our nine year anniversary. He hasn't told me where he's taking me yet but I'm super excited!"